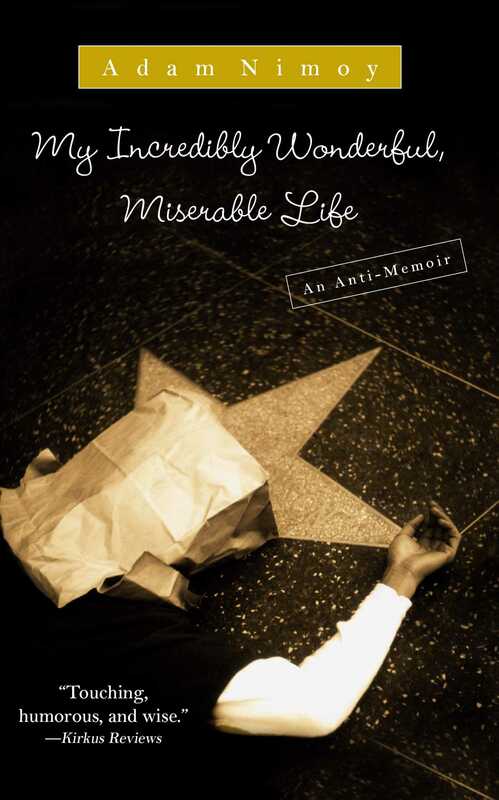 The funny, sad, and heartwarming memoir by Leonard Nimoy's son Adam Nimoy—who bounces back after suffering through severe drug addiction, multiple career changes, and a devastating divorce. Augusten Burroughs meets Don Rickles meets Larry David in this riveting chronicle by the son of Spock that includes a thirty-year battle with drug addiction, three career changes, one divorce, a major mid-life crisis, and countless AA meetings. In this frankly humble and hilarious anti-memoir, Adam Nimoy shares the incredibly wonderful, miserable truth about life as a newly divorced father, a forty-something on the L.A. dating scene, a recovering user, and a former lawyer turned director turned substitute teacher...in search of his true self. And, most importantly, he shares the wonderful, miserable truth about growing up the son of a pop culture icon. He’s been rushed by crazed Star Trek fans at a carnival, propositioned by his father’s leading ladies, promised by his own teenage daughter that she never wants to see him again, and fired by famous television producers for his temper. In a city and amidst an industry where appearing perfect is a way of life, Adam Nimoy doesn’t mince words, and My Incredibly Wonderful, Miserable Life is his cautionary, startlingly honest, and very funny tale. 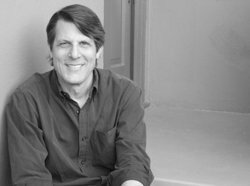 Adam Nimoy is a director, writer, and lecturer. He lives in California. Follow him on Twitter: @Adam_Nimoy.